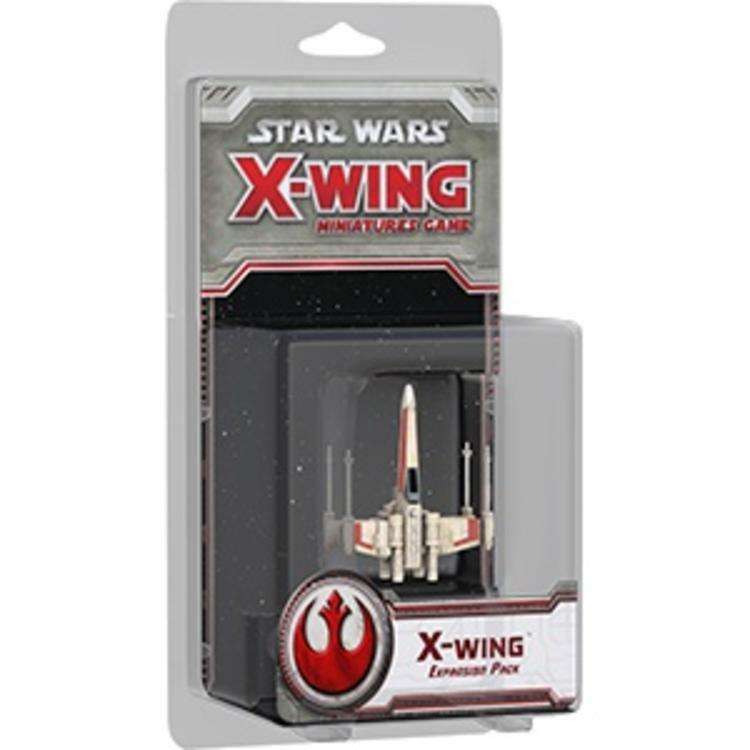 As the primary starfighter of the Rebellion, the X-wing is a well-rounded machine that features powerful deflector shields and potent laser cannons, and can be armed with deadly proton torpedoes. 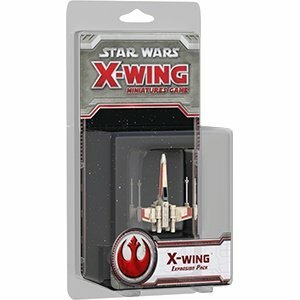 The X-Wing Expansion Pack for the X-Wing Miniatures Gamecontains one striking X-wing miniature, plus its necessary cards, tokens, and dial. Also included are four skilled pilots, including one of the Rebellion's most distinguished and capable pilots, Wedge Antilles.